There is something so enjoyable about looking at your astrological sign and seeing what it says about you. Sure, it's sometimes a little bit hard to believe that the stars can decide your personality, but the proof is in the results. Time and time again, there is just too much of a clear connection that links you to your zodiac sign. 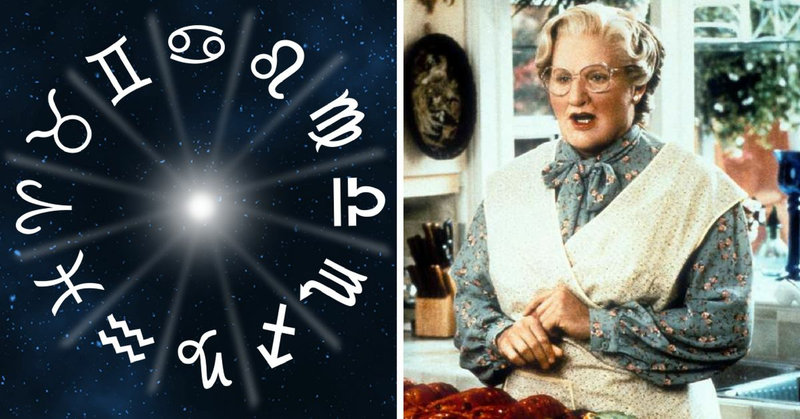 We already told you who your 80s zodiac counterpart is, but now it's time to see which 90s star matches up to your personality the best. You are always eager and ready to go, but your competitive side can often get the best of you. You have a bold attitude and an ambitious drive, and you are always ready to jump in without hesitation. 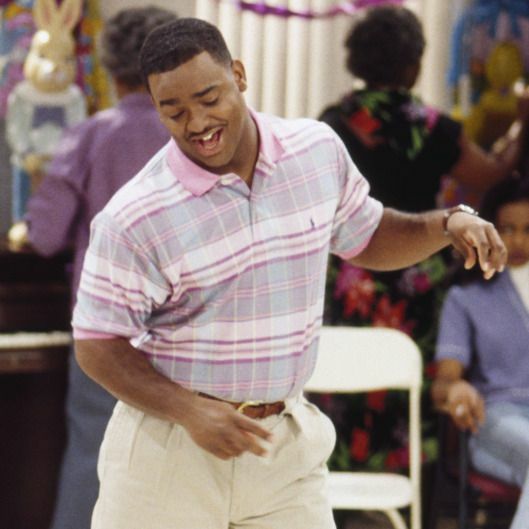 Your 90s counterpart is Carlton Banks. He has his own unique style and he doesn't care if it goes against the standards. He always wants to be on top, and he'll do anything possible to get there, just like you. You are always there for the people around you, and you are always guaranteed to have a creative solution to their issues. You are persistent and stubborn, and refuse to give up on what you believe is right. 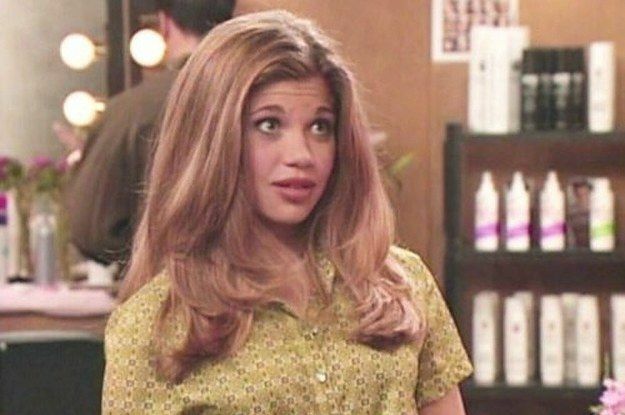 Your 90s match is none other than Topanga Lawrence. Topanga was always there for her friends, but she would never let them give up. She had a lot of strong opinions and would take a stand as often as she needed to. You are the most expressive and versatile sign, who is always ready to go with a quick response. You are clever and fun, and you strive when you are around other people. 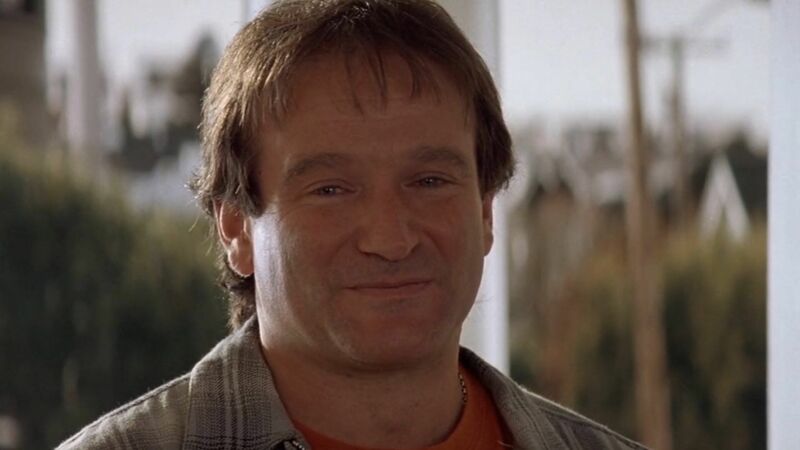 Your 90s counterpart is Robin Williams in Mrs. Doubtfire as Daniel/Mrs. Doubtfire herself. He can adapt with the best of them, changing between different personas as needed. He's the most fun-loving person in the movie (or really any movie) who is always ready with the perfect joke. The speed at which his brain works is completely unbelievable compared to the rest of us mere mortals, and that's the same for all of you. You are compassionate and protective when it comes to the people you care about. You are sentimental for the past, and you've been known to have strong ties to other planes of existence, often demonstrating psychic abilities. 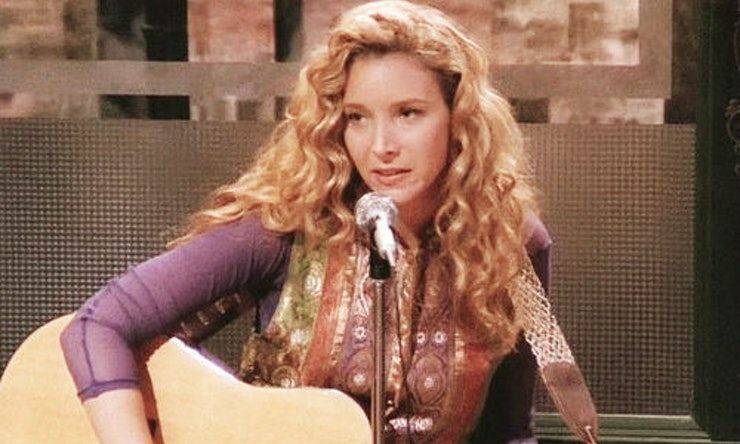 If you were a 90s character, you would be Phoebe Buffay. She can be a bit emotional at times, and is prone to hold a grudge, but that doesn't mean that she doesn't care deeply about those around her. Her desire to care for all of her friends is truly the foundation of her spirit. You are an outgoing, self-assured, force of nature who is full of creative energy. You are incredibly passionate about the things you do, and aren't afraid to let the world know about the things you love. 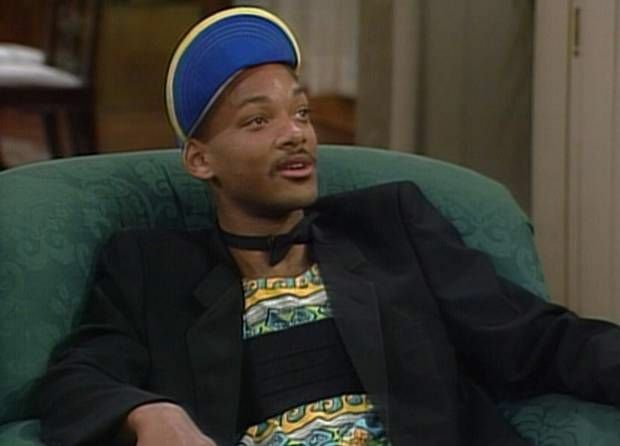 You are the one and only Will Smith. 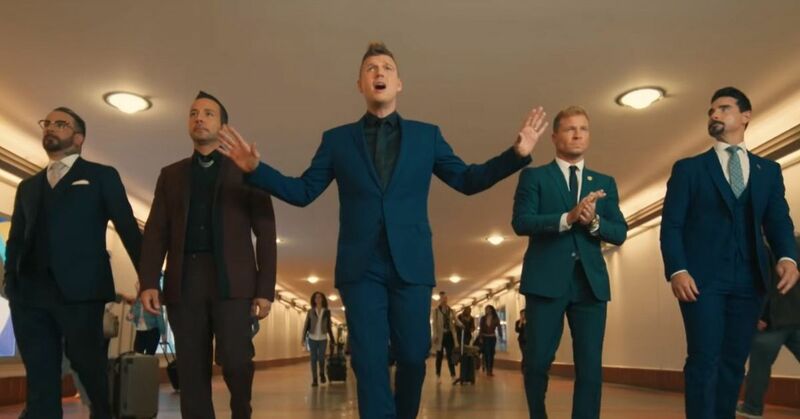 He doesn't care that he's the odd man out, he comes in with his own unique style and takes over the place as if it were his own. He is creative and confident, and always is ready to meet new people. You are loyal to those you care about but you tend to try to do things on your own. You are clever and analytical, and always strive for perfection. You are a lot like Cher Horowitz from Clueless. Cher is always trying to look at a situation to see how she can improve it. Whether it's a better outfit, or a better grade, she is always looking for that improvement. She also isn't afraid to step out on her own to do something that means a lot to her. You are always the diplomat in a situation, trying to make everything fair and equal. You are social and want nothing more than for everyone to just get along. 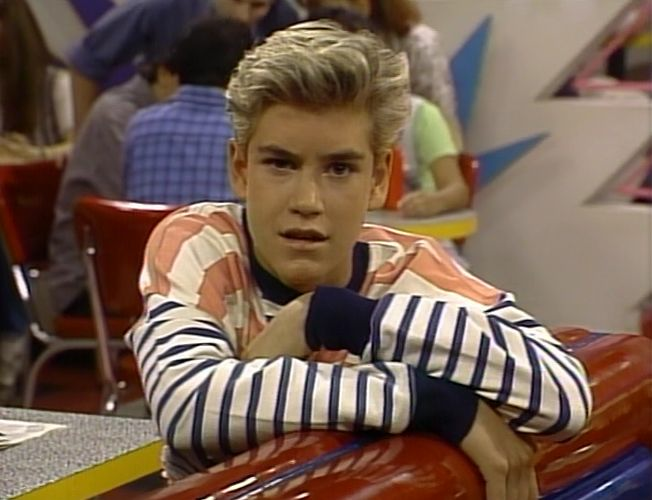 You are Zack Morris. He's always stuck in a bunch of situations where he feels like he needs to fix everything, but luckily that outgoing attitude of his always gets the job done. You are brave, passionate, and a little bit stubborn (okay, you're really stubborn). You have a love of confidence in yourself and your choices, and can find ways to accomplish everything you want. You are Gina (Renee Zellweger) from Empire Records. She's bold and opinionated, and she makes choices quickly and sticks with it no matter what. She's got a lot of personality and will always stand up for herself. You are an enigma of optimism and excitement, ready and willing to believe the best in people. You have all kinds of energy that makes you love being around others and always makes others laugh. 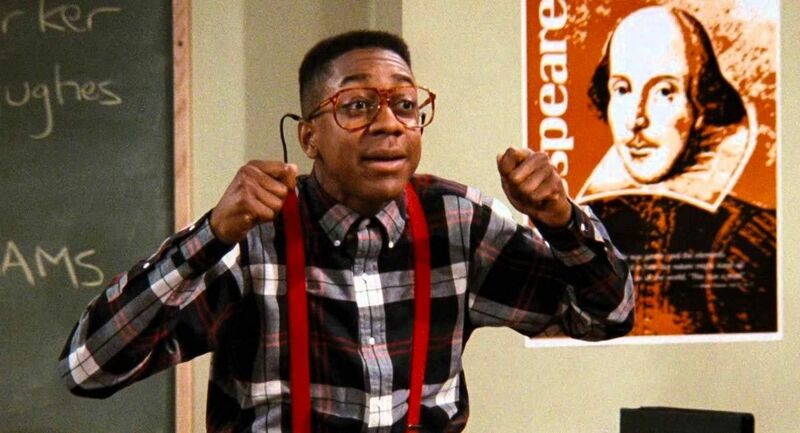 You are Steve Urkel. He's always excited and creative, ready with some kind of new innovation. He's constantly trying to be around people because he loves the company. You are always in control of the situation, even when you don't realize you are. You have this responsible energy that makes everyone around you look to you to try and gain your respect. You are disciplined and persistent when it comes to the things you care about. You are DJ Tanner. As the eldest Tanner sister, DJ always had to be the responsible one. Even when she wasn't officially in charge, her sisters looked to her for advice. You've got this vast imagination that helps you become the most original person in any situation. You are unwilling to compromise on your choices, and are always looking for the innovative solutions. 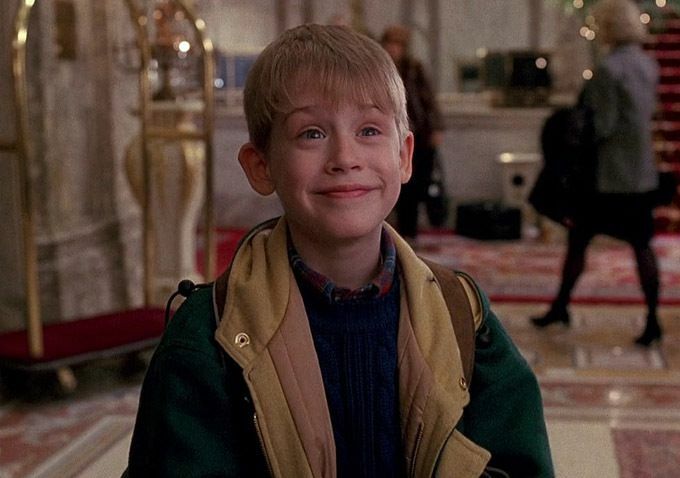 You are Kevin McAlister. He is always ready with a new idea, ones that wouldn't even cross our minds. He's truly a genius, and his creative problem solving is really second to none. You are wise beyond your years and people are always coming to you for advice. The other reason they come to your is because you are always empathetic when they need it. You may not always seem like you are paying attention, but it's because you are always thinking of the next step you need to do. 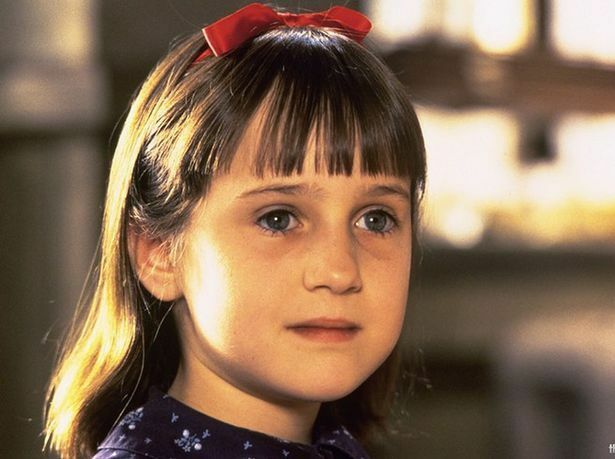 You are Matilda Wormwood. She's a really impressive person, and while it took a while for her to be recognized appropriately, she never let it destroy her. 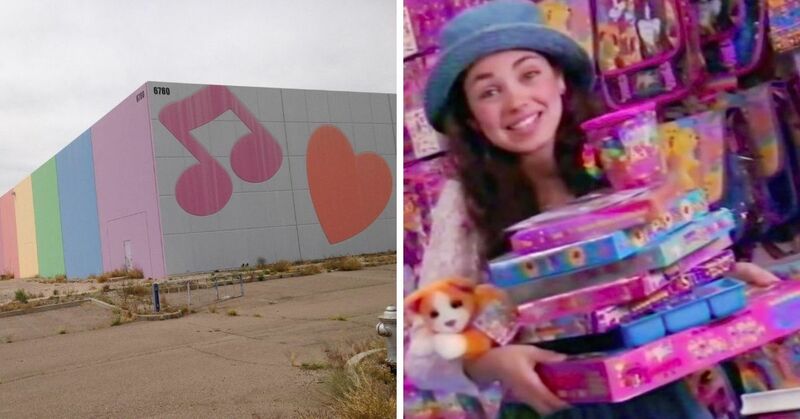 She still is a generous and sweet person who cares greatly about the people around her and just like you, she seems as though she has lived 100 lives. Do you think your personality lines up with that of your zodiac match?